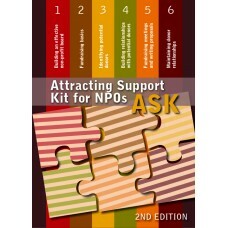 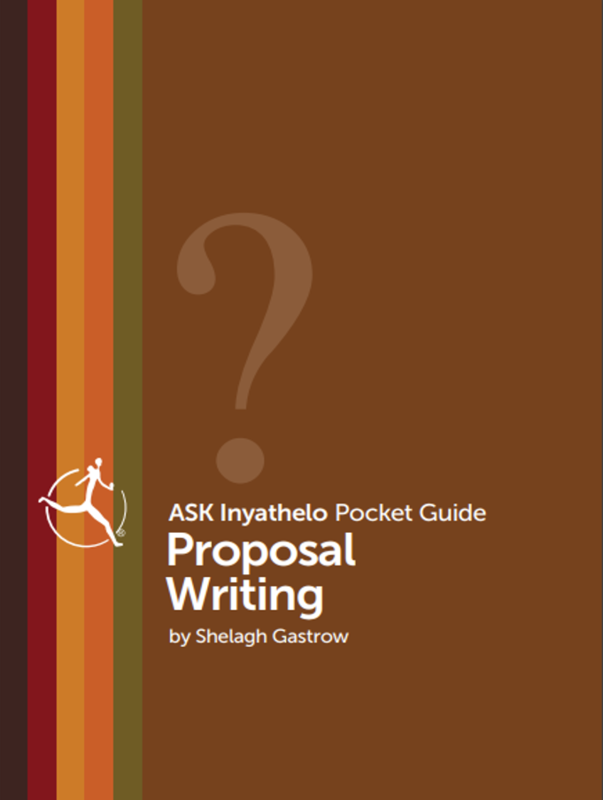 Download this guide for tips on how to ensure your proposal is part of a wider process of relationship building. 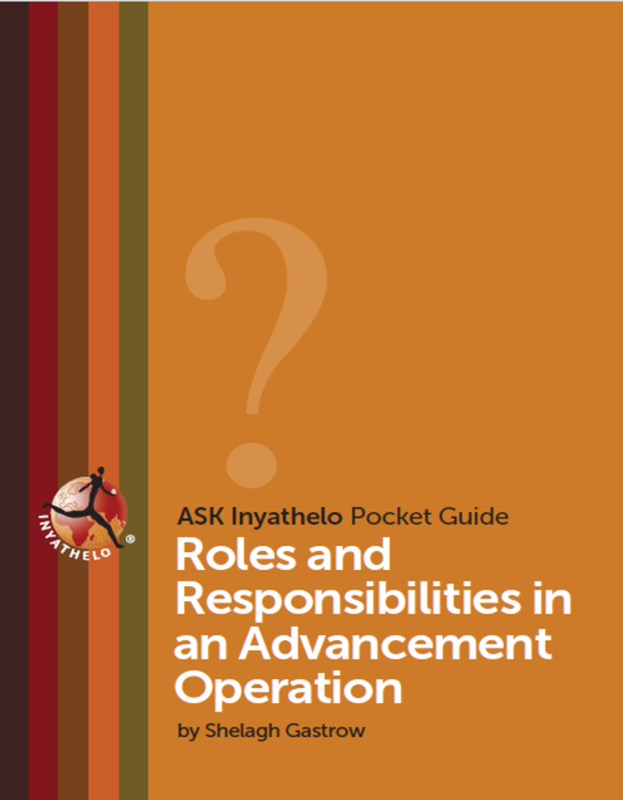 In this guide you we discuss on the roles and responsibilities required for an Advancement operation to function. 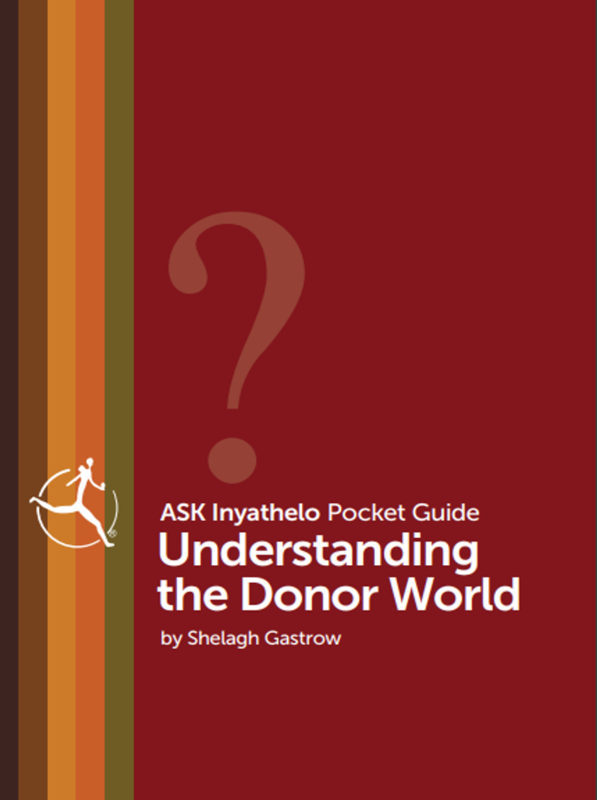 This guide will help explain the donor world and the funds that may be available to non-profits in South Africa. 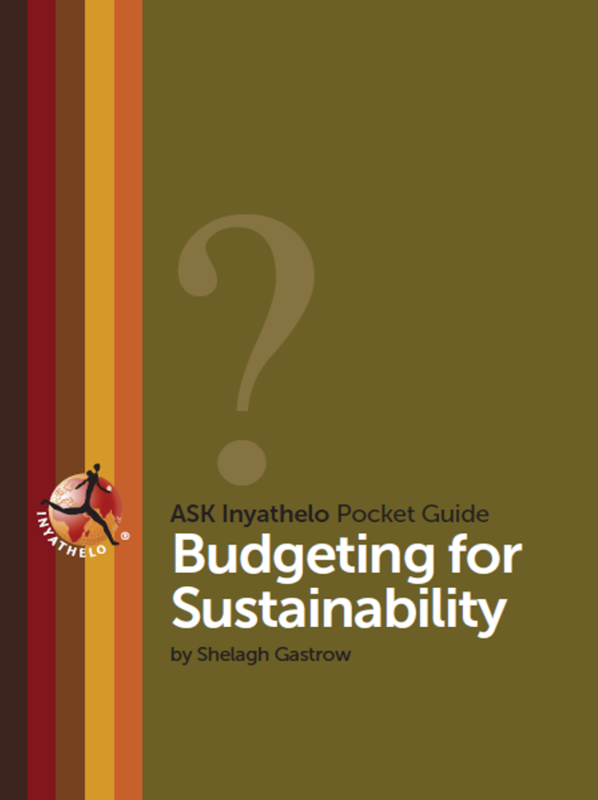 Download this useful pocket guide to assist your organisation budget for long-term sustainability. 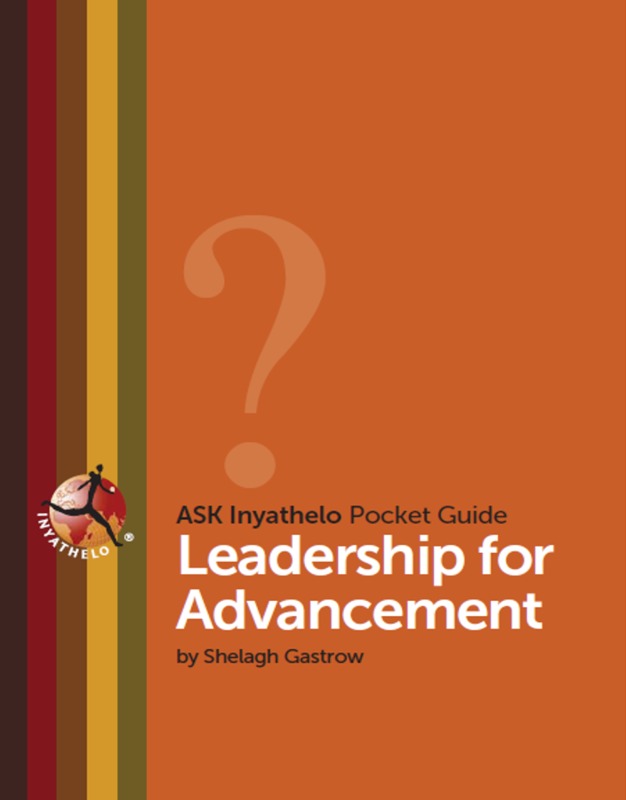 A series of 6 booklets designed to give practical assistance on governance, fundraising, prospect research, building and maintaining donor relationships.